Friday, August 18th: Guest curated by Grant Fuhst, 8 O’Clock in the Morning will feature reactions to the current political climate from local artists, including a political puppet show created by Elmer Presslee. Other artists include Pat Bagley, Derek Ballard, Cat Palmer, Chris Madsen, Isaac Hastings, Ryan Peterson, Mike Jensen, Trent Call, Sri Whipple, Darlene Fuhst, JJ Ohlinger, Desarae Lee, & others. A percentage of the proceeds from this show will benefit the Salt Lake Chapter of The International Rescue Committee. 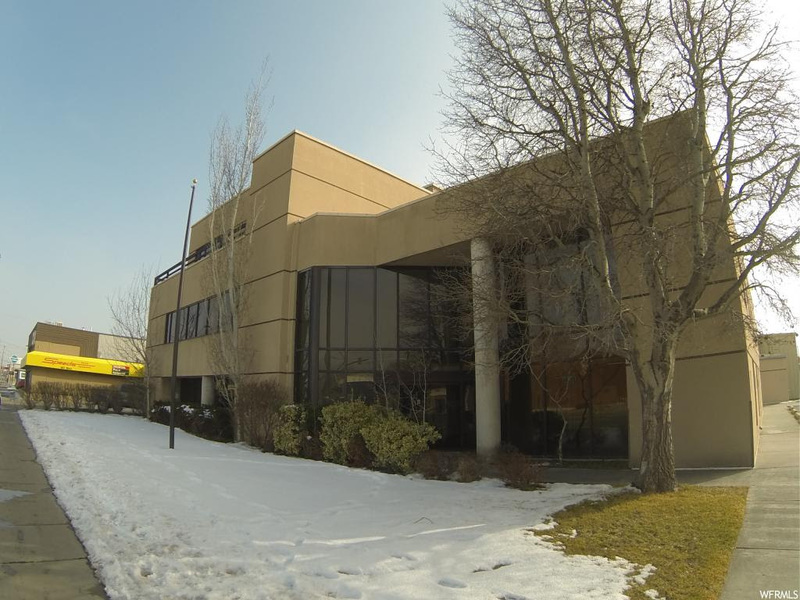 Learn more about the The International Rescue Committee in Salt Lake Cityon their page. 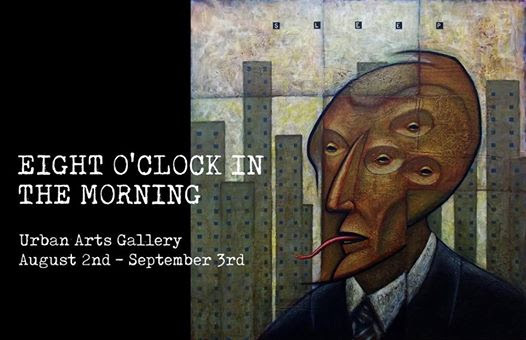 This show will hang August 1st through September 3rd, with a gallery stroll reception on August 18th. 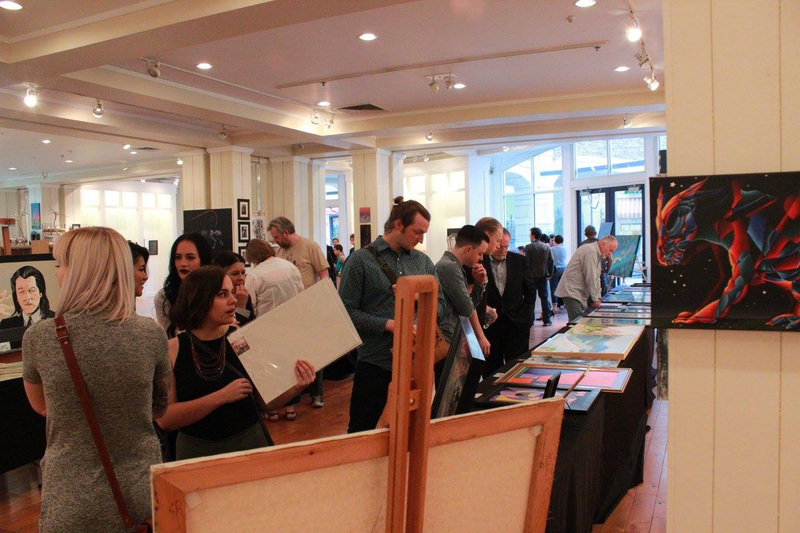 Friday, August 11th: Do You Know an ARTIST who NEEDS to Share their WORK?! This month we’ll be having an open artist discussion! 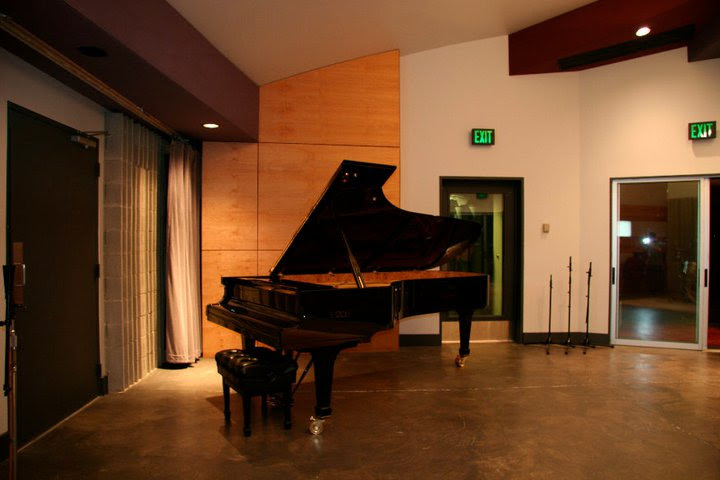 Midnight Records Productions at Counterpoint Studios is your Utah Arts Alliance community based full service audio recording facility specializing in affordable recording services for area artists, musicians and singer songwriters. Skate Deck Show Call for Artists! Artists ! 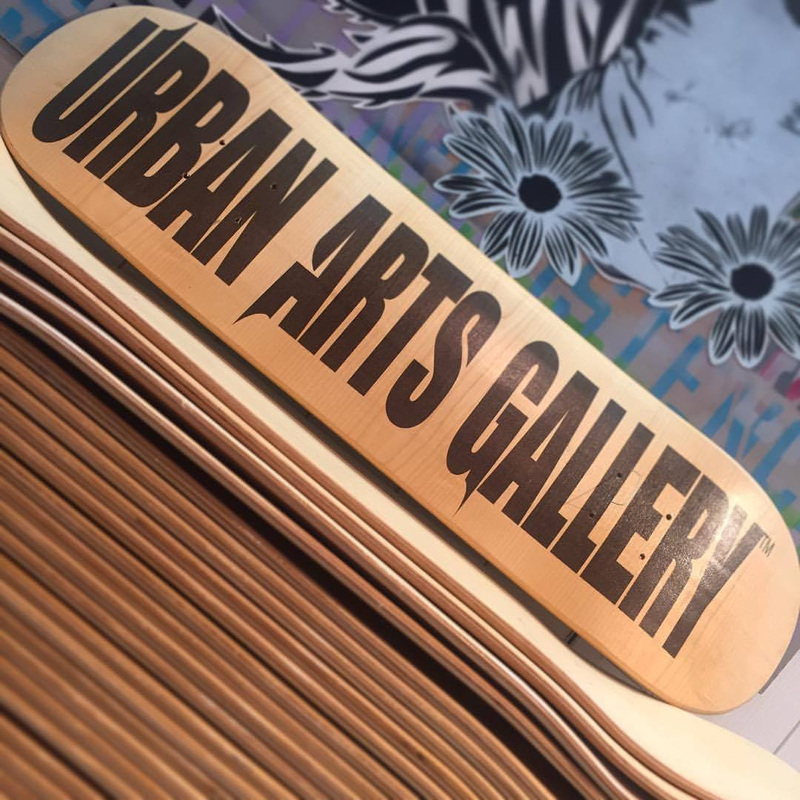 Once again we are hosting the (7th) Annual Blick Skate Deck Art Challenge here at the Urban Arts Gallery for the month of September. The blank decks are now in, just waiting for your art! Come pick one up while they last. At $25 each, they won’t last long! Of course you can use any skate deck as a base for your art. Either way, they are due to the gallery by September 3rd! We look forward to your new creations. 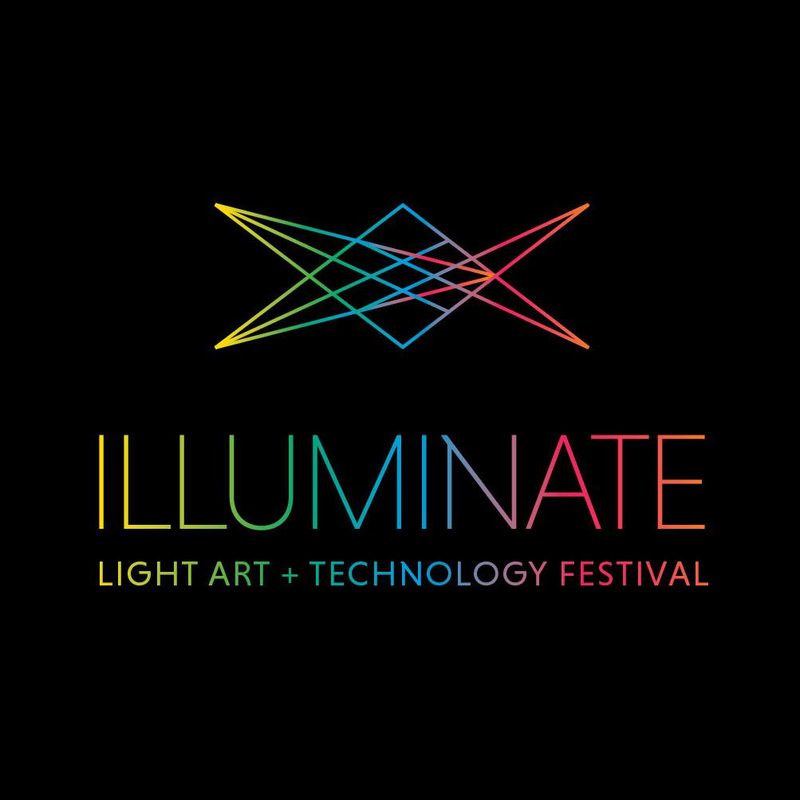 Illuminate Salt Lake Call for Artists! 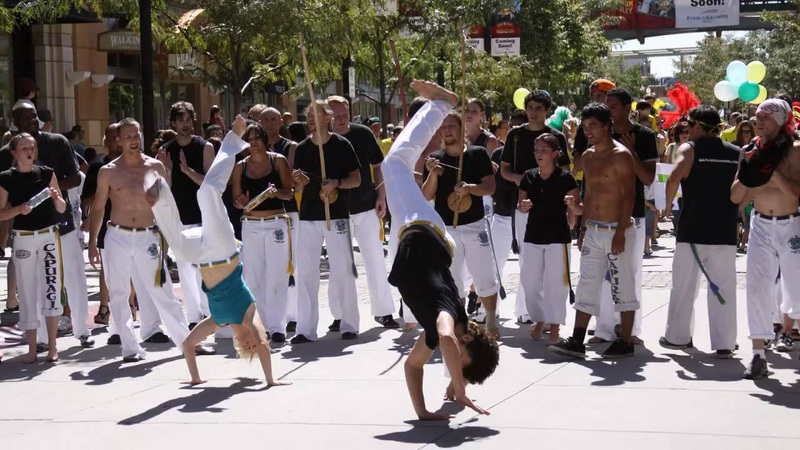 Salt Lake Capoeira is a capoeira school and performing group located in Salt Lake City, Utah, and directed by Mestre Jamaika (Mauro Romualdo), a three-time Brazilian Capoeira Champion with international performing and teaching experience. He leads a diverse group of talented, enthusiastic, and dedicated students. Samba Fogo is Brazilian and Afro-Brazilian drumming, dance, song, and/or creative movement classes where students connect more fully to their classmates as they engage with exciting cultural content and gain a global perspective. The newest addition to UAA programs, The Art Factory is a Creative Industries Incubator. It is located at 193 W. 2100 S. SSLC UT 84115, conveniently next to the Trax Central Pointe Station Stop. 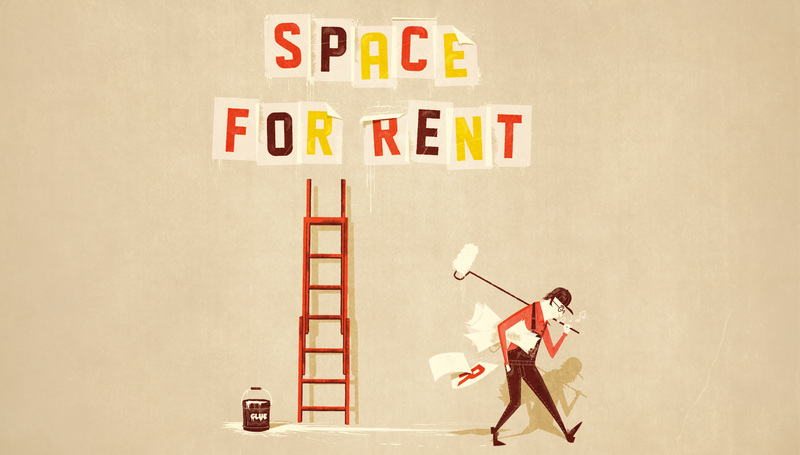 The Factory has affordable studio, office, rehearsal & event space between 250-5,500 sq., ft. Rents start at $400/month, utilities included. Contact andrew@utaharts.org for more info or to arrange a tour. Make your next event a memorable one! Contact us to book our venues at the SLC Arts Hub, Urban Arts Gallery, the Art Garden, and Counterpoint Studios. Contact birdie@utaharts.org for more info.